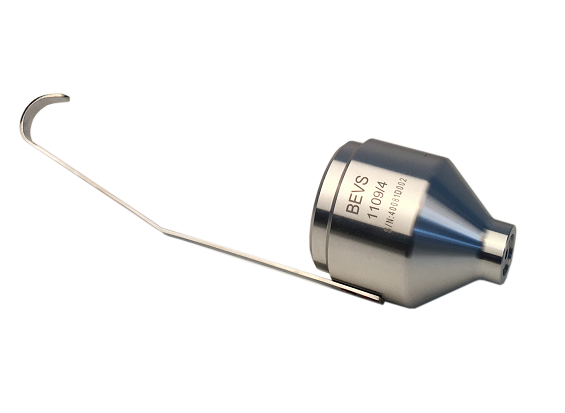 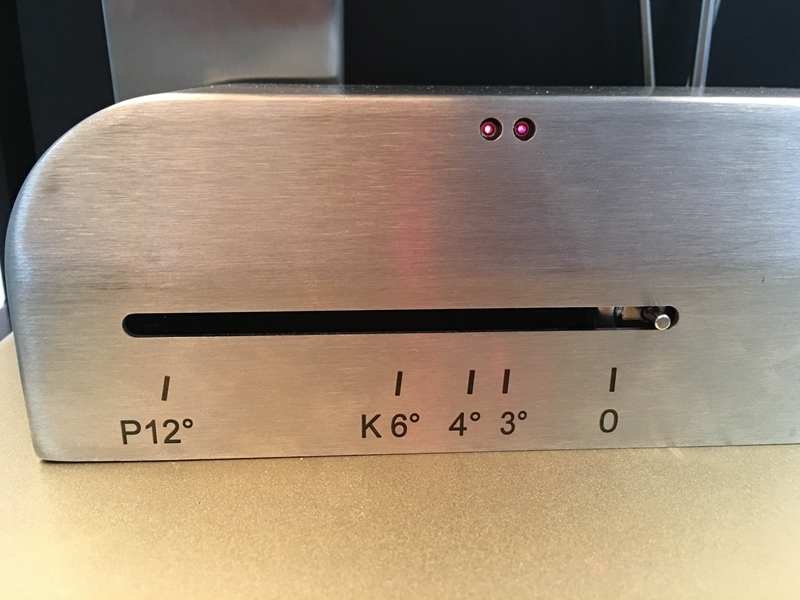 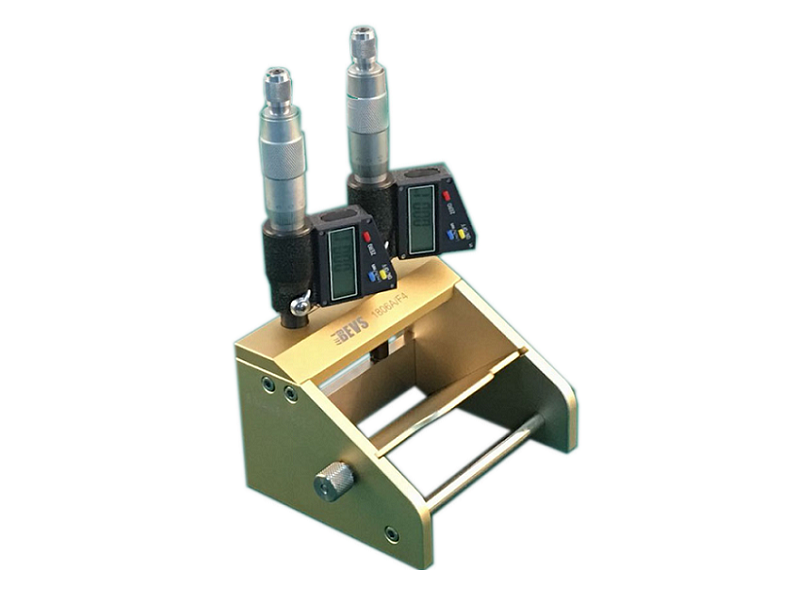 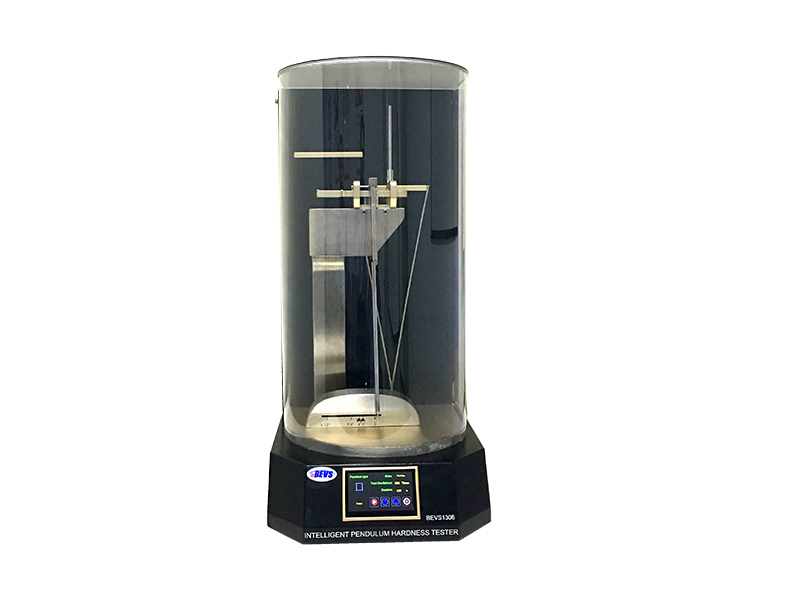 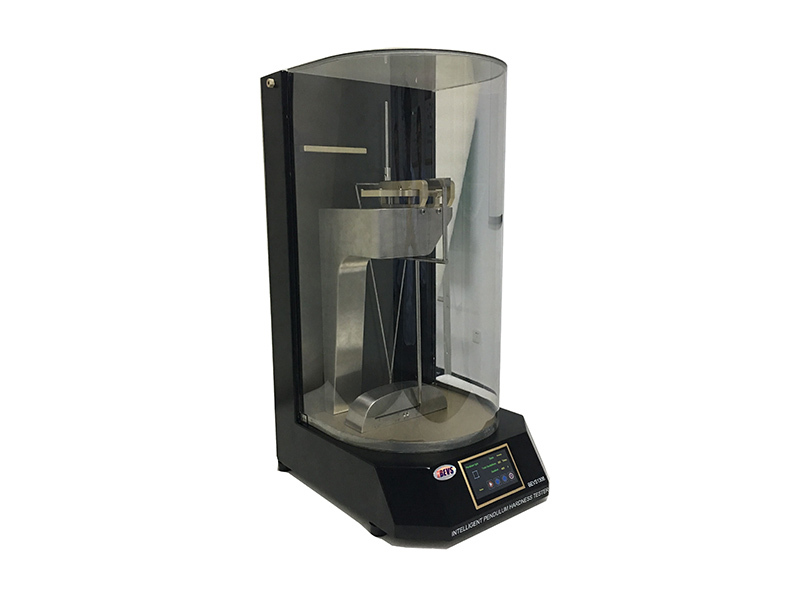 BEVS 1306 Intelligent Pendulum Hardness Tester consists of measuring the damping time of a pendulum (K/P) oscillating on a test surface to indicate the hardness. 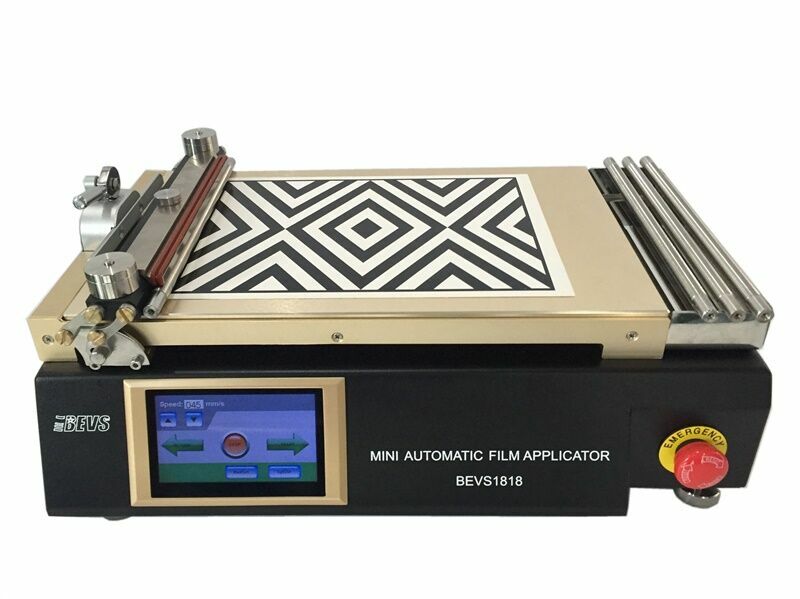 It decreases faster on softer medium. 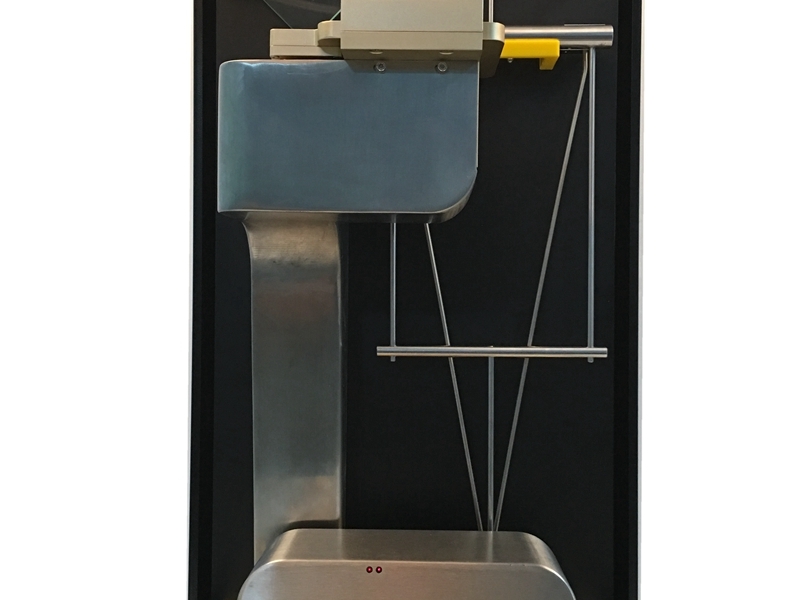 The two pendulums are of the same principle but detailed parameter is different. 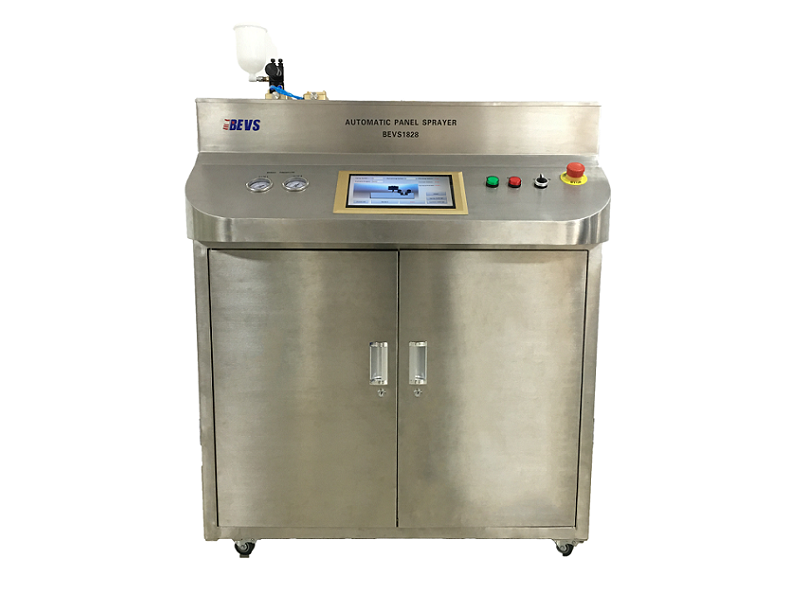 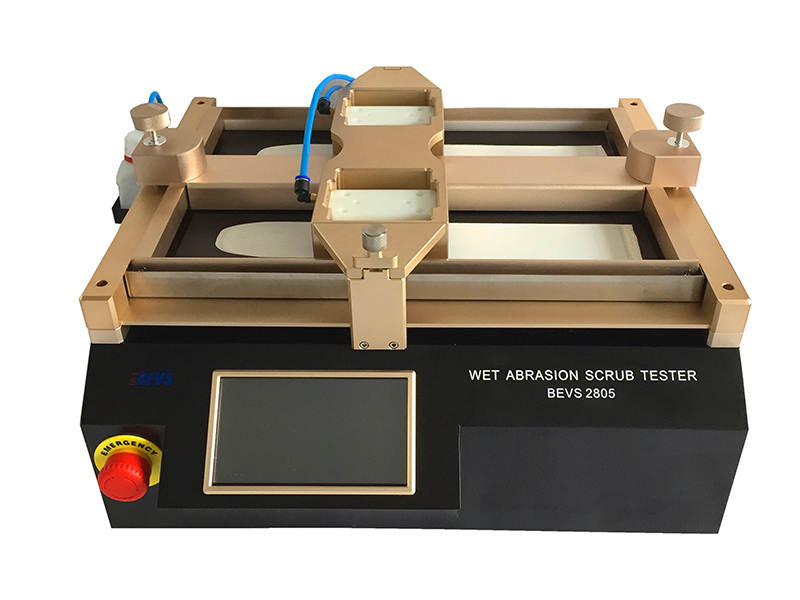 The instrument has a series of intelligent functions that automatically identify the level condition before testing, automatically warn, automatically monitor vibration level, and check whether the temperature and humidity of the environment meet the test requirements. 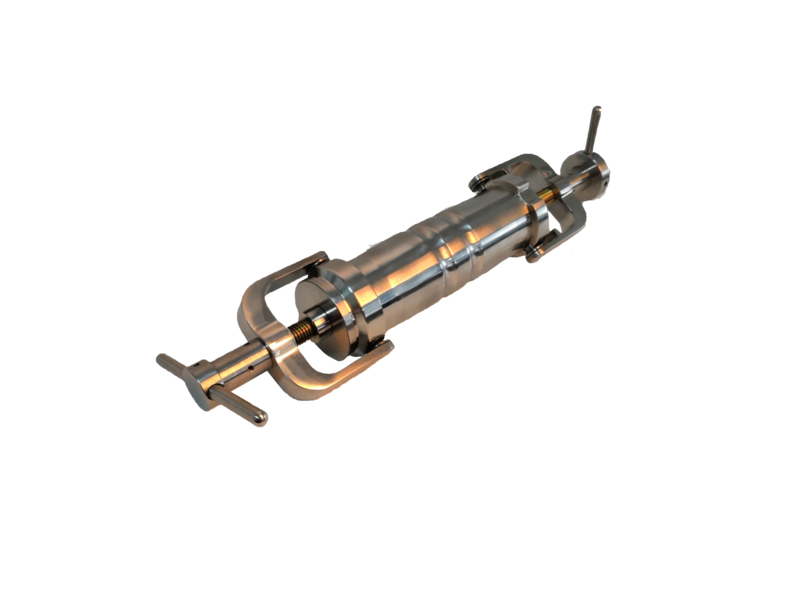 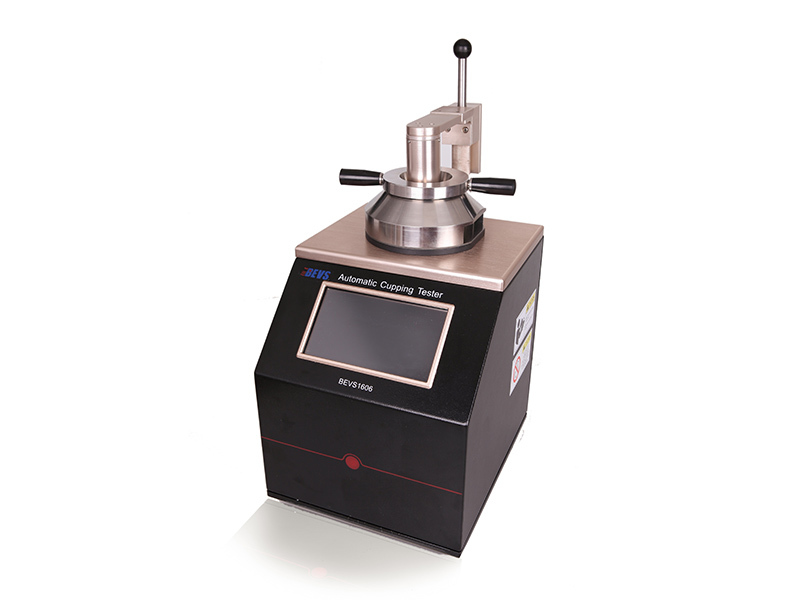 It ensures a high precision result and eliminating the error caused by human or environment. 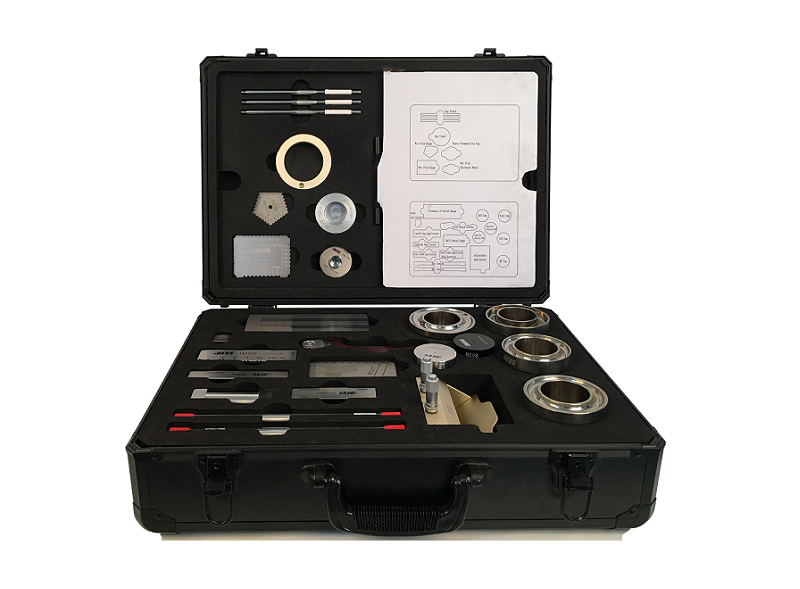 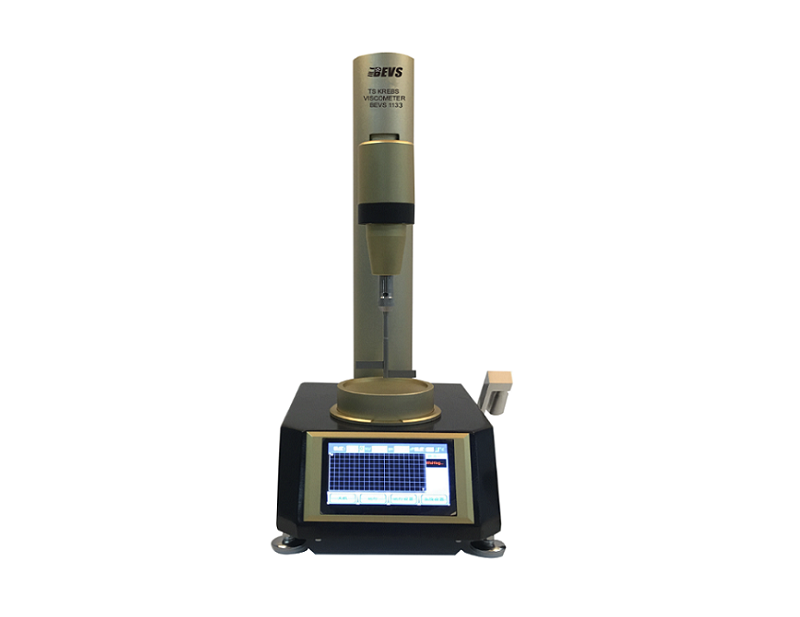 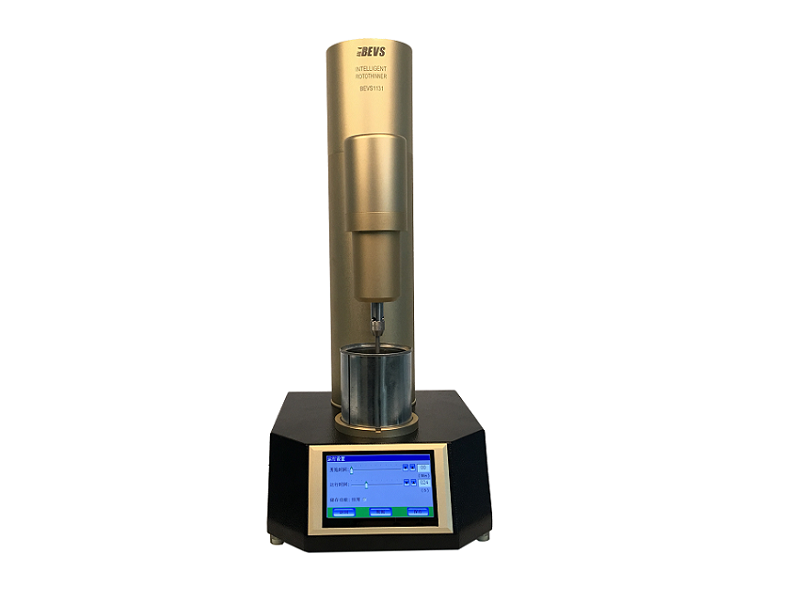 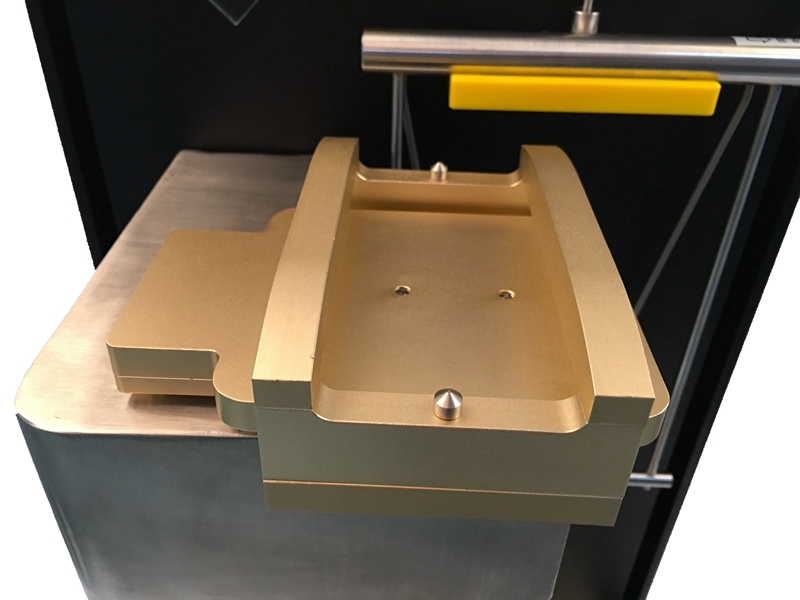 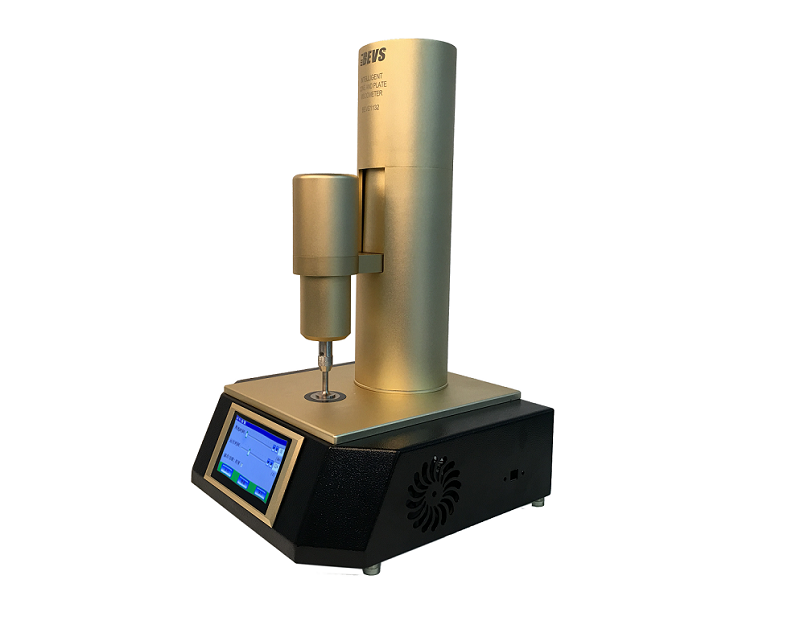 BEVS 1306 Intelligent Pendulum Hardness Tester is the best instrument to measuring the hardness for universities, scientific research and QC, especially in the development and application of automotive coatings. 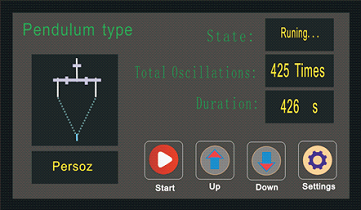 ◆ Main Interface: Real time display of pendulum type, total number of oscillations and duration. 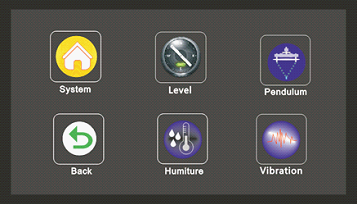 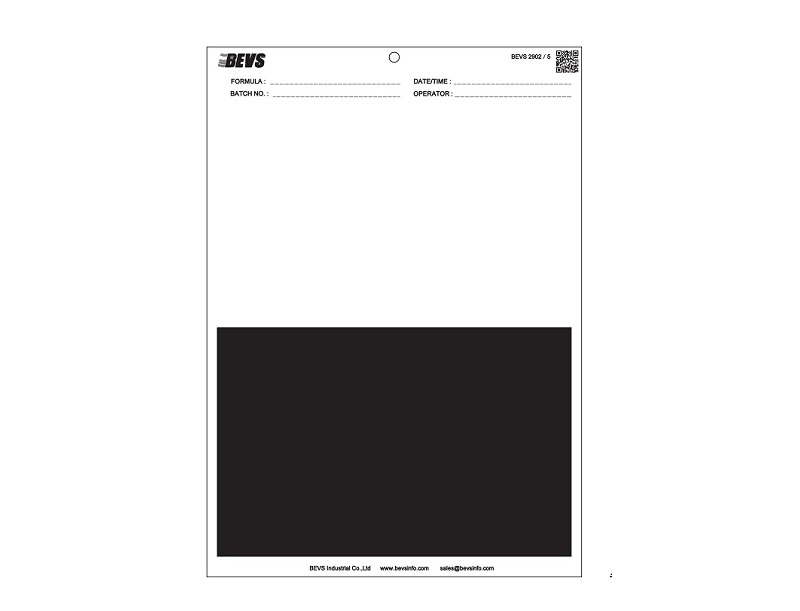 ◆ Setting Interface: Enable to set the related data and calibrate.